When you graduate from OHIO, you establish a bond which can never be broken. Your ring will commemorate this legacy and show the world the pride you have in your alma mater.  You will also enter into a global community of Bobcats; past, present and future.